Be part of the biggest weekend of running in Scotland! A course suitable for runners of all abilities from the very young to the very old and all those in-between. 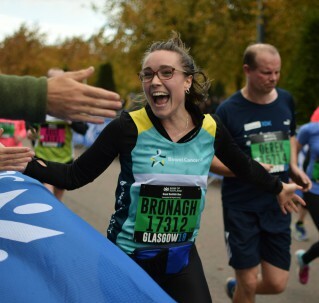 Starting at George Square you will run past some of Glasgow’s finest venues and buildings before finishing on Glasgow Green. Televised live on the BBC for your cheerers a little further afield.